Post Traumatic Stress Disorder (PTSD) or Post Traumatic Stress (PTS) are classified as anxiety and stress related to traumatic experiences. These experiences can range from small to large, but to the individual experiencing them they can feel debilitating. 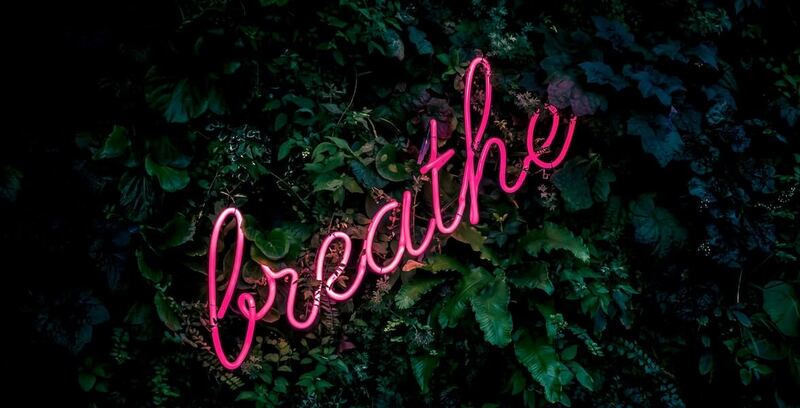 Along with many different strategies to manage, treat, and cure these highly anxious events (or to simply manage the baseline level of stress and anxiety) we have provided a few simple, yet highly effective breathing techniques. Why is breathing so successful? Breathing is one of the more rudimentary functions of our central nervous system. As such, when it experiences a highly elevated level of anxiety or stress, breathing is one of the first actions that are affected. Learning techniques to “recalibrate” breathing can lead to an overall system that is healthier and functions more optimally. Grounding is a breathing/cognitive technique used by many practitioners to help bring the system back to neutral. Whether you are experiencing a particularly stressful day, have a baseline level of anxiety that is elevated and are looking to have a maintenance routine, or are experiencing a traumatic anxiety attack, grounding can be used to bring you back to a neutral state. 3) Repeat Steps 1 & 2 with one eye closed. 4) Repeat Steps 1 & 2 with the other eye closed. 1) Lying on your back with your eyes open put one had on your chest and one hand on your stomach. 2) Slowly inhale deeply while attempting to leave your chest still and expanding your stomach. As you exhale, draw the stomach in slowly. All the while keeping the chest still. Complete for 5 deep breaths. 3) Complete Steps 1 & 2, however this time keeping the stomach still and the chest rising and falling with each inhale and exhale. Complete for 5 breaths. 4) Close your eyes and repeat the sequence. While there are hundreds (and even thousands) of breathing maneuvers or exercises for reduction of stress, anxiety, PTSD, or PTS, our highly skilled therapists can help find the most effective way to help you lead a happy life and return to whatever your goals are. Contact us to learn about our different techniques to support your life. Web Strategy: Sage Web Co.